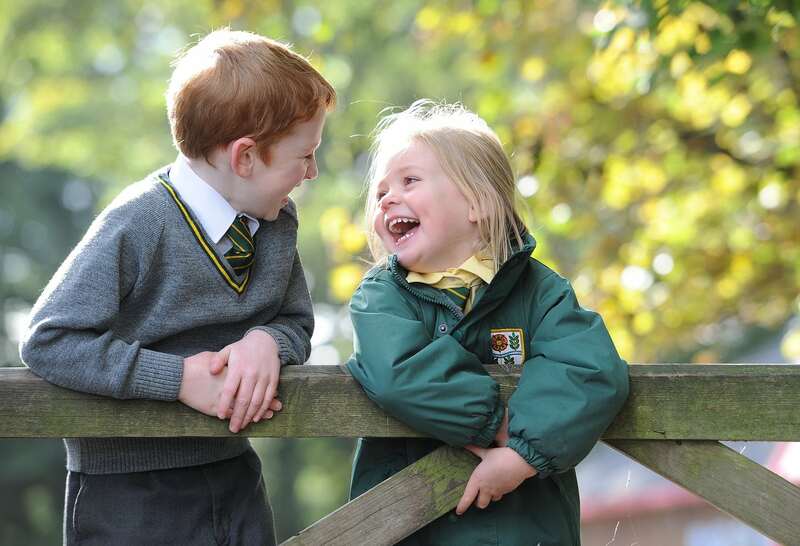 Ashbridge Independent School and Nursery - Complete. We did a full bespoke WordPress website redevelopment for Ashbridge Independent School and Nursery. Taking in to account they need to meet certain standards with Ofsted and as well as making sure key information is on the site to showcase not just the school but the day nurseries they offer too. They were really happy with the end product. We are now carrying out a marketing strategy on the website by implementing SEO (Search Engine Optimisation) to attract more potential customers in and around the Preston area.